As reported by the Wall Street Journal, Judge Lamberth threw out claims brought against the federal government for sending nearly all profits generated by Fannie Mae and Freddie Mac (ticker FMCC) to the US Treasury, a sweep which began last year. 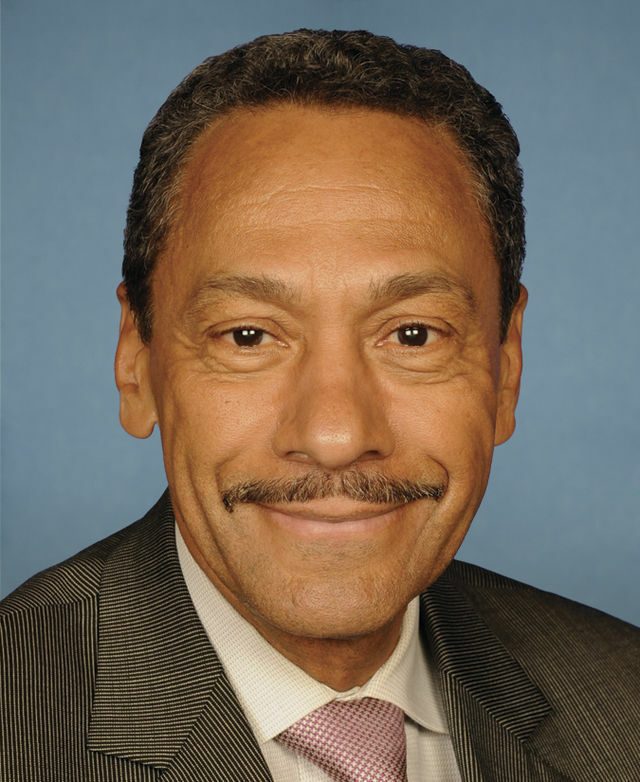 The sweep was made possible by a 2012 amendment to a 2008 agreement, the Senior Preferred Stock Purchase Agreement (SPSPA), between the FHFA, which is the conservator of Fannie and Freddie, and the US Treasury. The plaintiffs, a number of high profile hedge funds, claim that the 2012 amendment was illegal for several reasons. The judge basically concluded that the Housing and Economic Recovery Act of 2008 (HERA), which created the FHFA and put Fannie and Freddie into conservatorship, does not give parties harmed by the legislation recourse to the court system. This entry was posted in Business & Finance, Politics & Current Events and tagged Fannie Mae, FHFA. Bookmark the permalink.